Today i want to share about top iPhone Apps, i give you 5 from more than 100000 iPhone apps available on iPhone apps store. These days, nearly everyone on the planet has a Facebook account and most of these people probably use the social networking website every single day. The Facebook iPhone app is a fantastic way to keep in touch no matter where you are, you could be on the train going to work or on a long car journey, with this great little itouch app you can facebook anywhere! 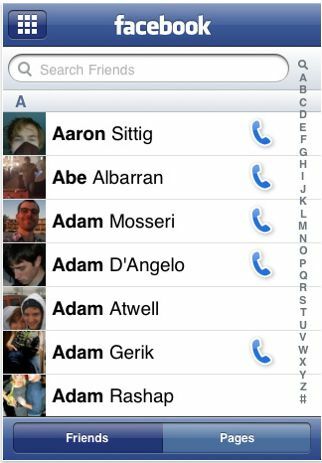 It has one of the nicest and well thought out interfaces I’ve seen in an iPhone app so far. And best of all its 100% free! Get this App Here! That’s right; you can now use the world’s most popular auction website wherever you are. 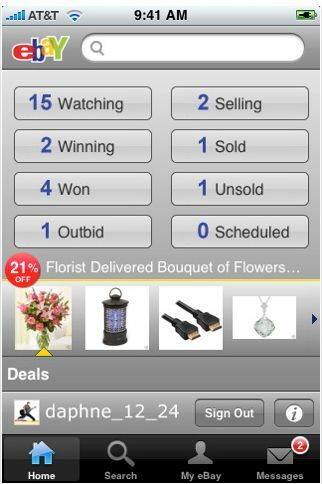 The beautifully designed interface allows you to browse for bargains as well as Bid and Buy items. You also have the option to sign into your eBay account so you can view and add to your watched items. This iphone or ipod touch app would be great for any bargain hunters out there or if you run an eBay business. Once again this ebay iphone app is available at absolutely no cost from the app store. get it here! 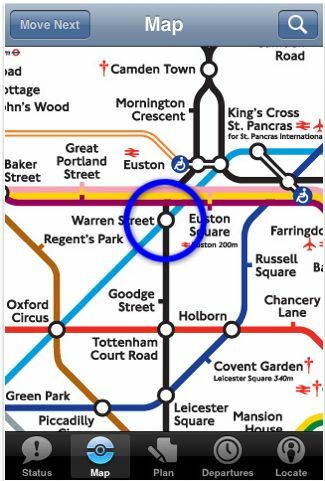 There are quite a few iphone apps available for navigating the London Underground but this is by far the best one i’ve seen so far. Not only does it allow you to plan a journey, giving you the best route possible at a given time but it also has live information for each line. The Tube Deluxe iphone app will tell you when there are delays, when there are closures and anything else you could ever need to know, and because it updates itself over 3G when you launch the app, the data will always be up to date. This app would be great for anyone working or living in London or even for tourists. This Tube Deluxe app for iphone or ipod touch is available at a small cost from the app store. READ Freemium applications vs. paid applications - which one would you prefer? Everyone loves Starbucks, and having the Starbucks app on your iPhone will allow you to find your nearest Starbucks wherever you are, and not only that, you will also be able to get directions directly to it from the app. There are many other features in the app including the ability to create your favourite drink and/or food, you can also search the menu for your favourite items or just to see what they have to offer. This Starbucks iphone app is available for free from the app store. We’ve covered the ‘useful apps’, now it’s time for some fun with a iphone game. 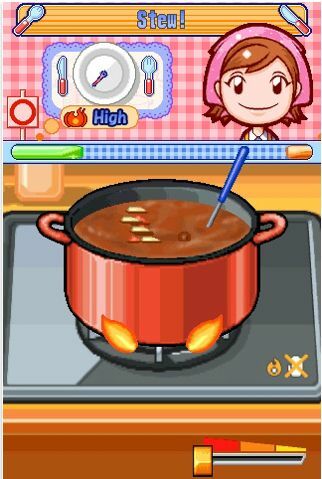 And what better game is there than Cooking Mama? In the game you are the cook and it is your job to prepare, cook and serve the food. You will chop, stir, sauté, blend and cook the food but make sure it’s to a high standard or Mama won’t approve. The game features many different recipes for you to cook and will give you hours of fun. The cooking mama iphone game app is a few dollars but I personally think it is well worth it. Buy this itouch game here now from the app store.